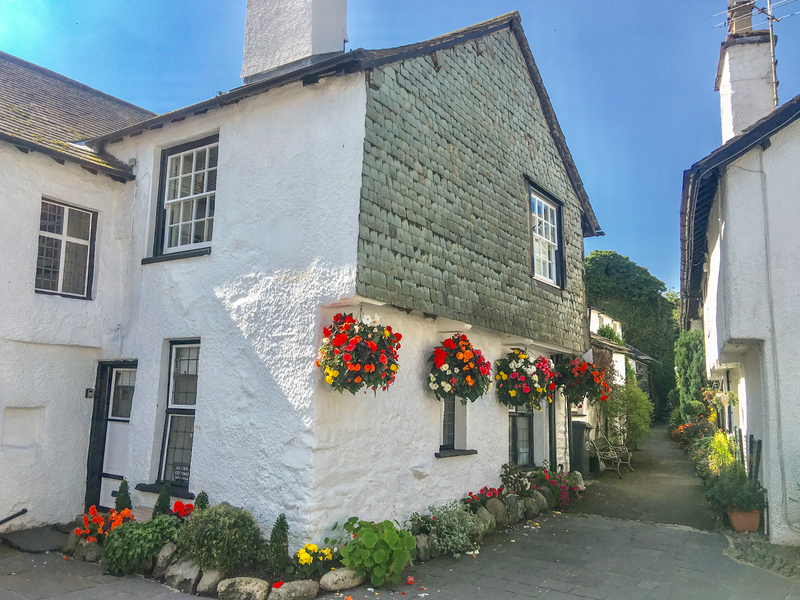 Alice's Cottage is a seventeenth century terraced cottage set in the heart of Hawkshead in the Lake District. It has one super king-size bedroom as well as a bathroom, the property can sleep two people. Also inside there is an open-plan living area with a kitchen, a dining area and a sitting area. To the outside there is permit parking and a front yard with a table and chairs. 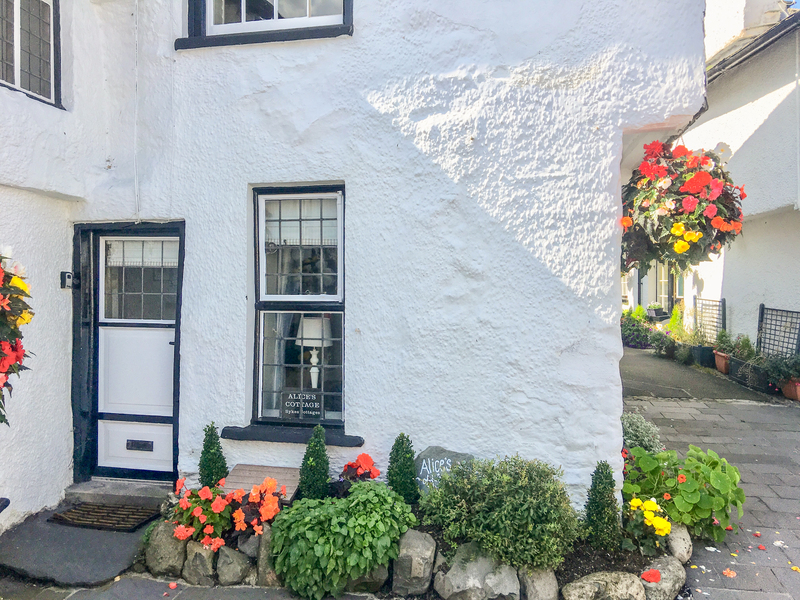 Alice's Cottage is a charming cottage in the centre of a wonderful Lake District town. One super king-size double bedroom. Bathroom with bath, hand-held shower, separate shower, basin and WC. Open plan living area with kitchen, dining area and sitting area with woodburning stove.